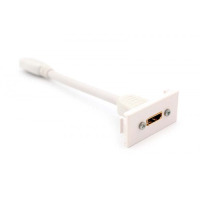 The PC8338 converter plug converts the 2 pin Europlug CEE7 to the UK BS1363 system. 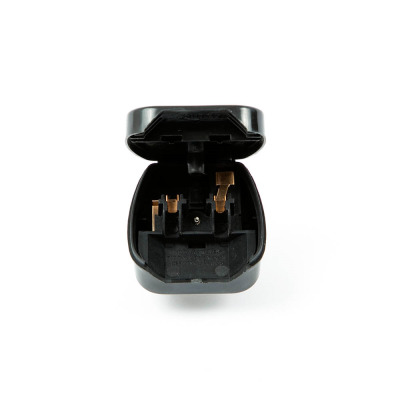 With its hinged lid, secured with a screw, external fuse access and no loose parts, it is ideal for manufacturers who want to produce one version of their product and then convert certain models for the UK market and other BS1363 markets. Available with either standard or tamper resistant screw.